Integem is looking for an energetic and motivated Public Relations Associate. We are looking for an eager graduate who is looking to learn and help build our public image. You will work closely with the CEO to craft a tailored PR strategy for Integem and our Holographic AR platform and community. You will take part in defining the company’s public relations strategy and help execute it through strategic media outreach and creative content development. You will be an integral member of the team and work closely with our leadership, marketing, and product management teams to develop PR strategies, stories and other initiatives that propel our brands. Our PR team will be expected to execute at a global scale given the global reach of our products. The PR Associate will be responsible for identifying opportunities to build brand presence for Integem. 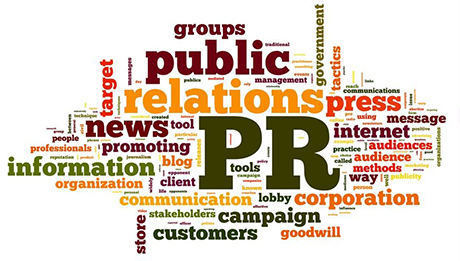 The PR Associate will be on the front lines managing communications and building a media network. The ideal candidate approaches work with the mentality that there is no task too small or too large to tackle and knows how to position a brand to the public. You will be the driving force behind our future growth and our company’s image. • Research, outline, write, edit and proofread materials, including media lists, pitches, press releases, blog posts, award entries, and social media posts etc. 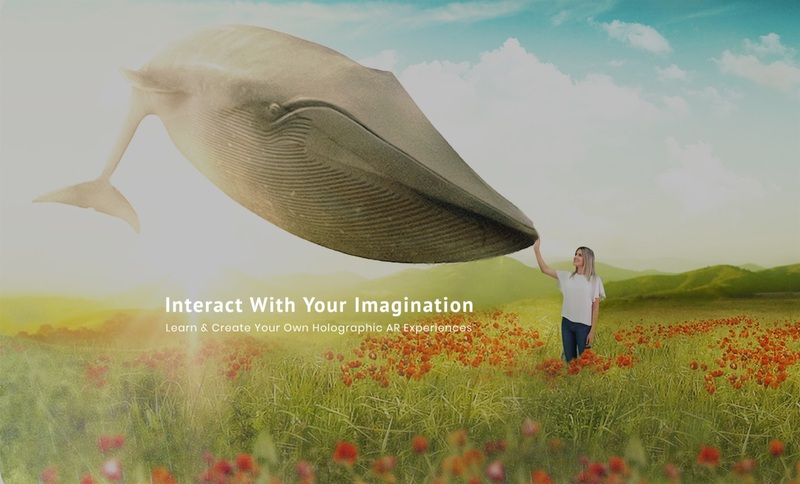 We are a group of individuals who are passionate to make a mark on the world and revolutionize how people interact with the world via holographic AR for the long run. You will be based in Cupertino CA (same location as Apple’s headquarter). At Integem, you will have a significant career development opportunity and an opportunity to learn directly from our founder / CEO. Thank you for your interest in joining Integem.